Every day, coffee is enjoyed by millions of people. And we enjoy making it possible! 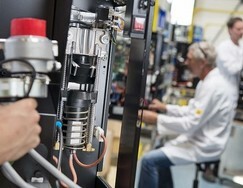 We offer coffee machines in 4 different preparation techniques: Espresso, Instant, Filter and Liquid concentrate. 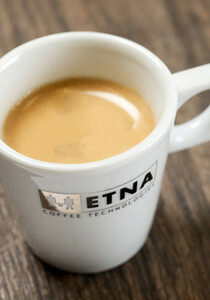 The perfect coffee machine for your organisation is available from ETNA. 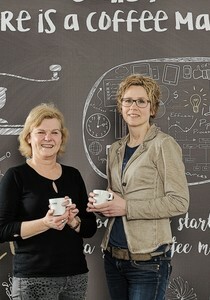 ETNA Coffee Technologies develops and manufactures coffee machines that are sold to dealers across the globe. Our dealers stock the ingredients and look after service. Whether it’s fresh beans or instant products, our coffee machines use them to make a wonderful cup of coffee, cappuccino or hot chocolate. That is our passion, for you to taste! We are driven by the promise of a guaranteed coffee flavour. The excellent quality of the ingredients from our partners deserve a superior preparation process. 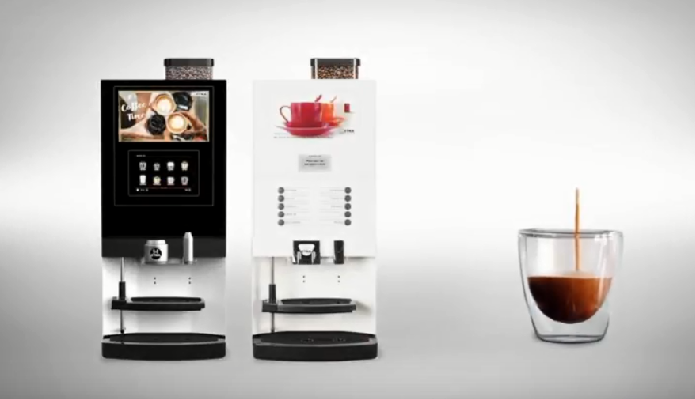 Whether it’s instant coffee or coffee beans, ETNA transforms ingredients into a delicious cup of coffee. We have a suitable machine for any location. Whatever your preference, we will ensure that you can enjoy your coffee! 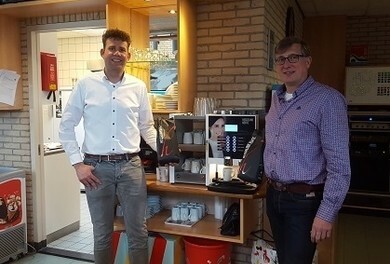 We have been busy developing and manufacturing coffee machines for more than 25 years, which has resulted in many satisfied customers. Soon, some of these customers would like to share their experiences with you.